Image courtesy of Anglo American. SAO PAULO, Aug 15 (Reuters) – Miner Anglo American Plc expects to obtain licenses to expand its Minas-Rio multibillion-dollar iron ore mine in Brazil by June next year, the company's CEO for Brazil Ruben Fernandes told Reuters on Wednesday. 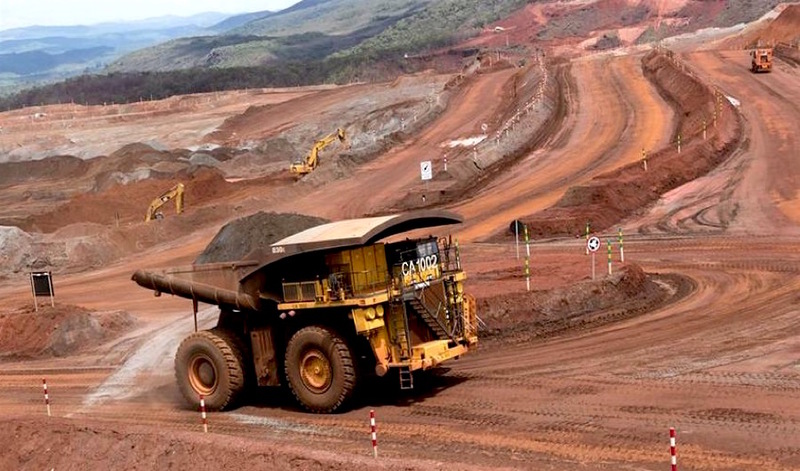 Minas-Rio is Anglo American's biggest development project, but it is still in ramp-up phase. The company aims at hitting a 26.5 million-tonne production target by 2020 with this project. Fernandes also reinforced that Anglo American expects its pipeline to resume operations only in the fourth quarter of 2018. Minas-Rio production has been hampered by leaks in the more than 500-km pipeline in March. Anglo American declared force majeure to suspend a nearly billion dollar contract with Bahrain Steel to supply it with iron ore. The company will submit the license request in the second half of 2018.